will wash their “problems” away. Those who do not clean up are in violation of the shoreline plan and may have to answer to SCE&G’s lake management staff. 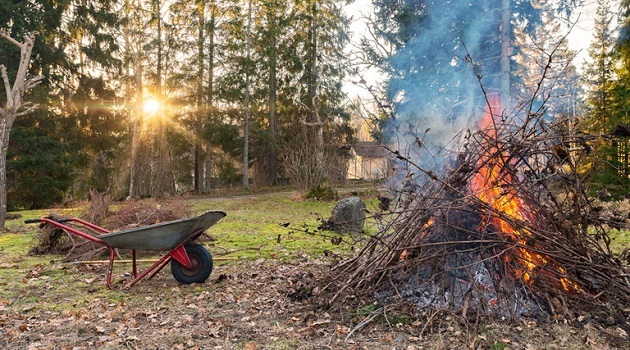 The rule is, yard debris and anything else that is deposited below the 360’ contour must be removed before the water rises, including piles of ashes and any unburned materials. Burning below the 360’ contour is restricted to yard debris only, and construction materials including old docks and styrofoam must be disposed of in compliance with county regulations. The lake cannot be used as a convenient dumping ground for whatever. One resident reported to Lake Watch that a neighbor was depositing cat litter in the lake. approved shoreline plan. The plan addresses activities that can harm project resources. For example, any clearing of natural shrubs or trees must be approved by lake management. Placing sand to create a beach front below the 360’ is prohibited and violates State and Federal water quality standards. Excavating below the 360’and withdrawing water from the lake requires a permit from SCE&G. warnings, continued to clear trees on SCE&G’s property.